There will be 13 teams competing in Dannie’s age group, including the other home nations and teams from the rest of Europe, Australia, Africa and Asia. Dannie has played hockey for most of his life since taking it up at school. 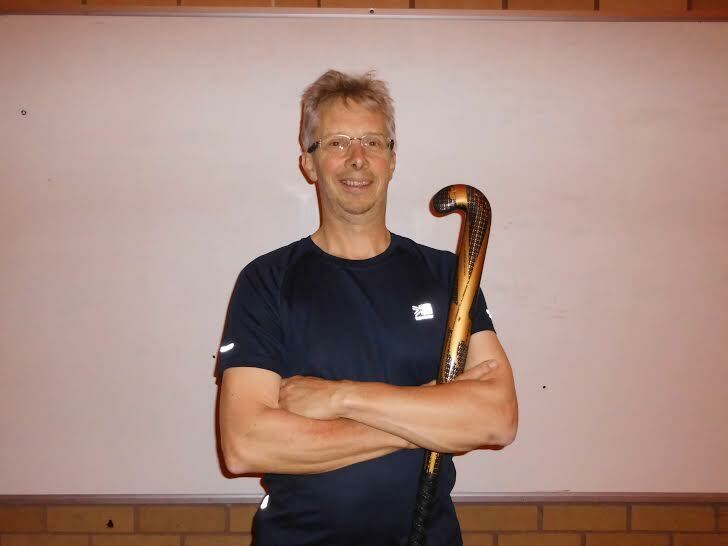 He is currently a member of Scottish veterans LX (a club for over 60’s players) and Oban Hockey Club. Oban is a mixed club with around 30 active members of all ages and abilities. They train twice a week and enter tournaments across Scotland. Many of their members play for league teams in the central belt at weekends. Oban also has two internationalists in the Scotland over-65s team, one from Seil and the other from Mull. There is quite an amazing amount of hockey at Oban, despite there being no proper hockey pitch nearer than Helensburgh! Colonsay congratulates Dannie on his achievement; the Corncrake will keep you up-to-date with his progress and wishes him well with his preparations.